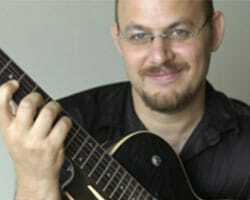 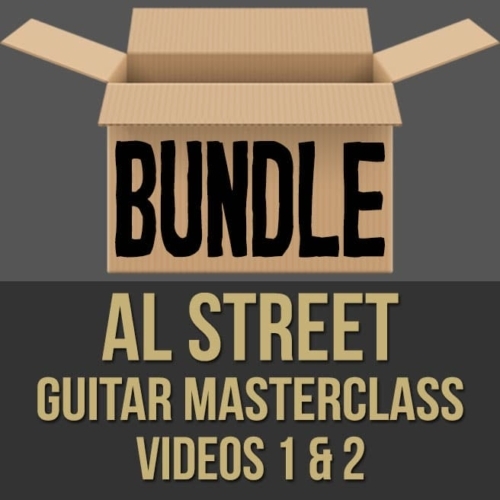 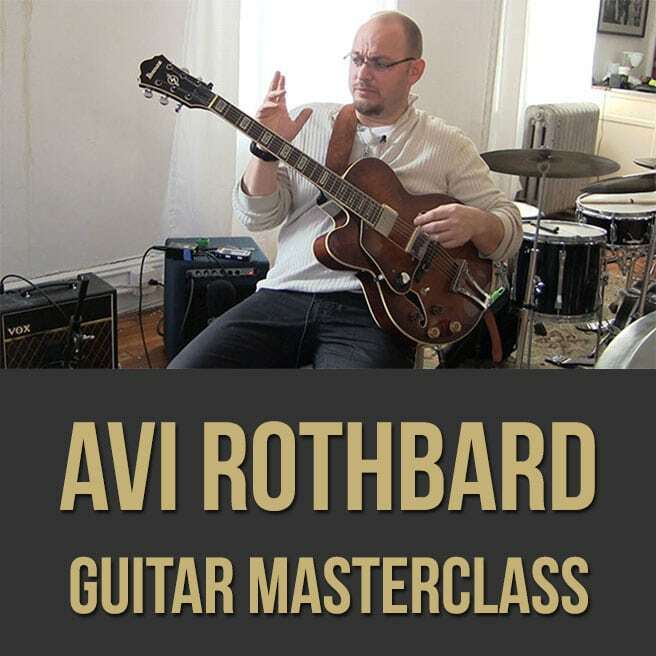 Description: In this jazz guitar masterclass, professional guitarist Avi Rothbard shows you the fundamentals of jazz guitar. Avi demonstrates how to begin soloing through changes and "standards", how to improve your comping, how to utilize bass line comping and more. 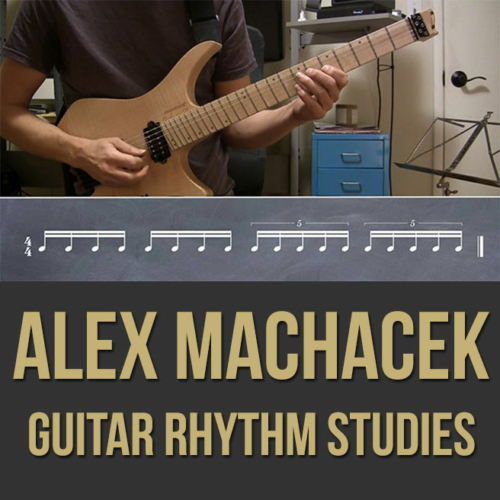 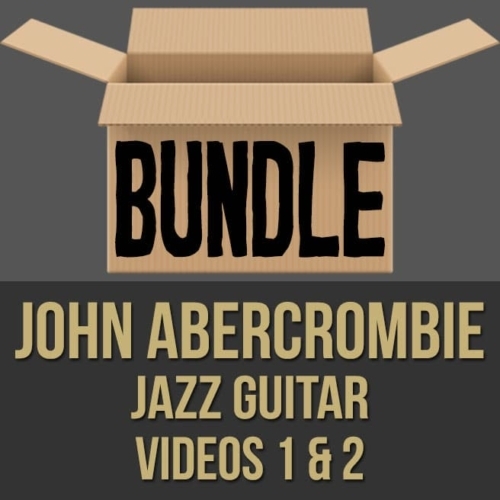 Topics Covered: Improvising over jazz standards, chord tones, triads, inversions, approach notes, defining exercises, the chordal approach, comping patterns, keeping it fresh, bass line comping, chromaticism, developing lines, etc.